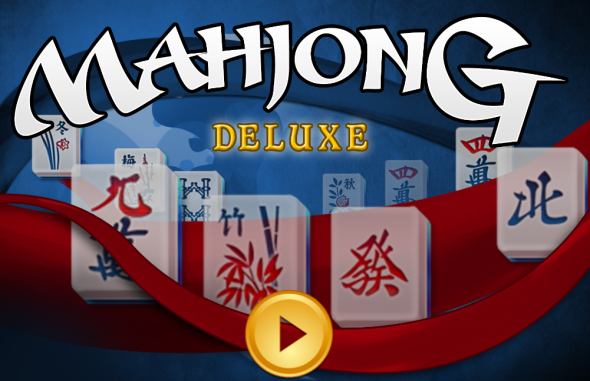 Mahjong Deluxe is a very well known Mahjong game among players. Mahjong Deluxe has versions for previous Windows builds like Windows 7, Windows Vista, or Windows XP. Now they have created a new Mahjong Deluxe app for Windows 8. Mahjong Players can now install free Mahjong Deluxe app from Windows Store during the Windows Consumer Preview trial period. You are only a step away from starting to play Mahjong game. You should choose your arena. 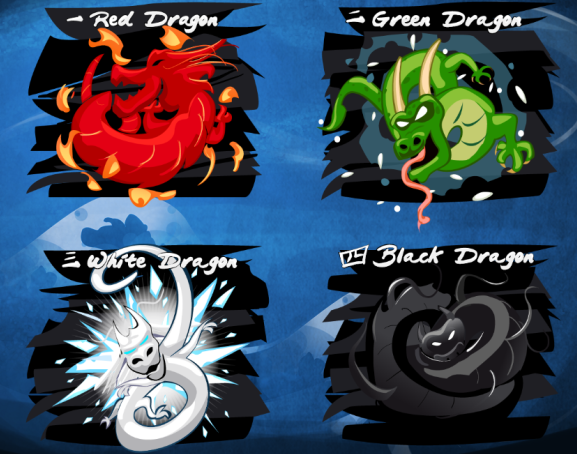 There are four worlds: Red Dragon, Green Dragon, White Dragon and Black Dragon. Just click on one of the Dragons to continue. After you select Mahjong World to play, a list of levels will be displayed. You can select any level to play. Each level has a different Mahjong game layout. If you want to change Mahjong World, for example if you want to play Mahjong Deluxe Green Dragon game when you are playing a Red Dragon game, first you should return to Levels screen. Then if you right click on the levels screen, you will see all four Dragons on the top of the game screen. You can switch to any Dragon game from this menu. If you are a good fan of Mahjong Titans Windows game, you will also love to play Mahjong Deluxe after you see the rich layout options for a Mahjong game.